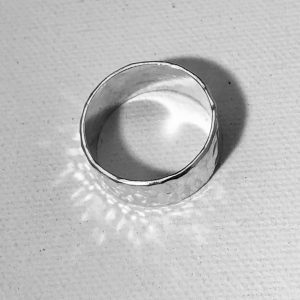 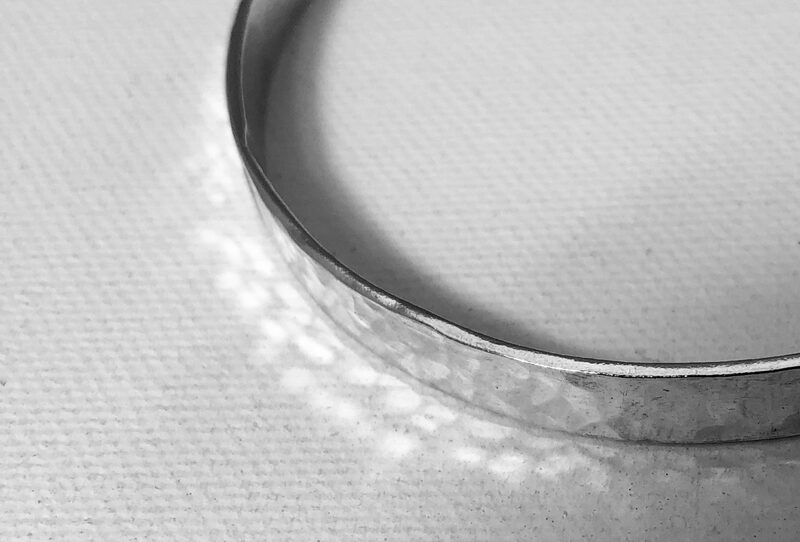 This striking Pebbles bangle has a beautiful hammered texture inspired by pebbles on a beach, shining under water. 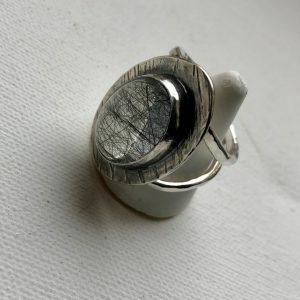 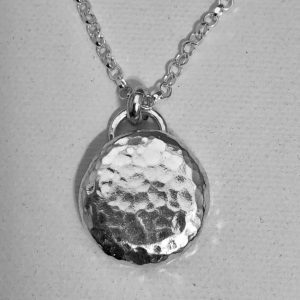 It is handmade using sterling silver and comes in small, medium or large sizes. 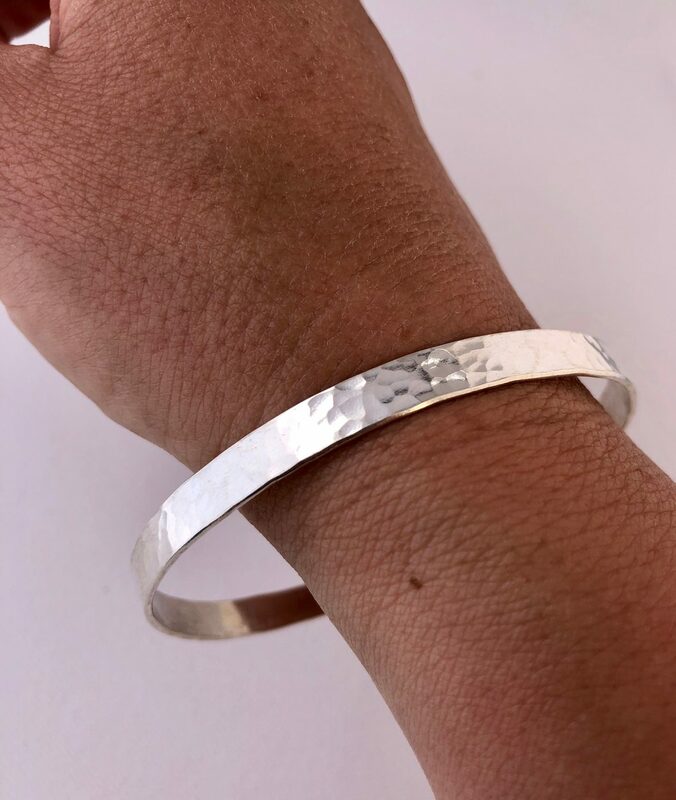 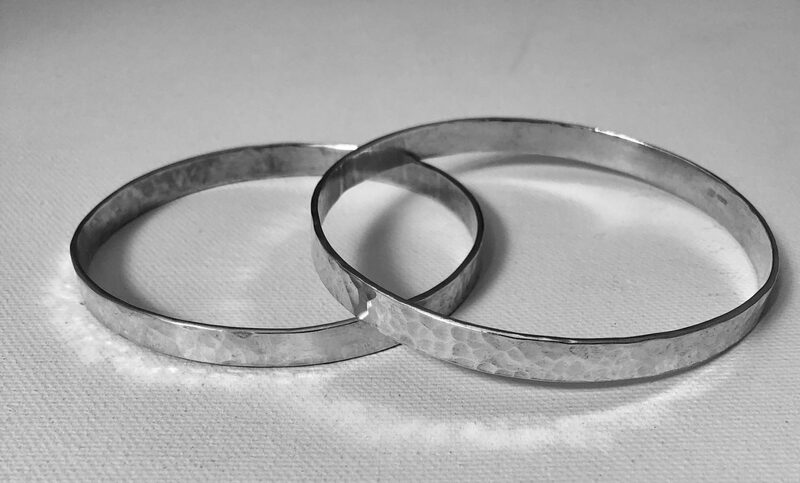 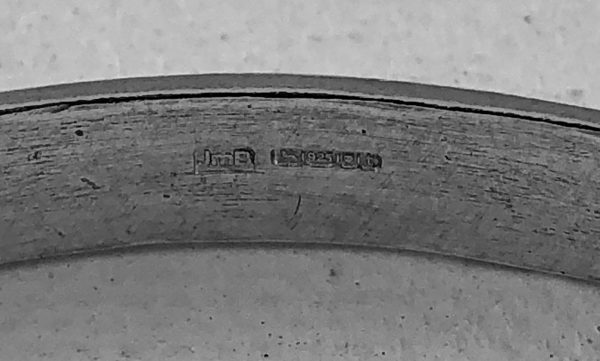 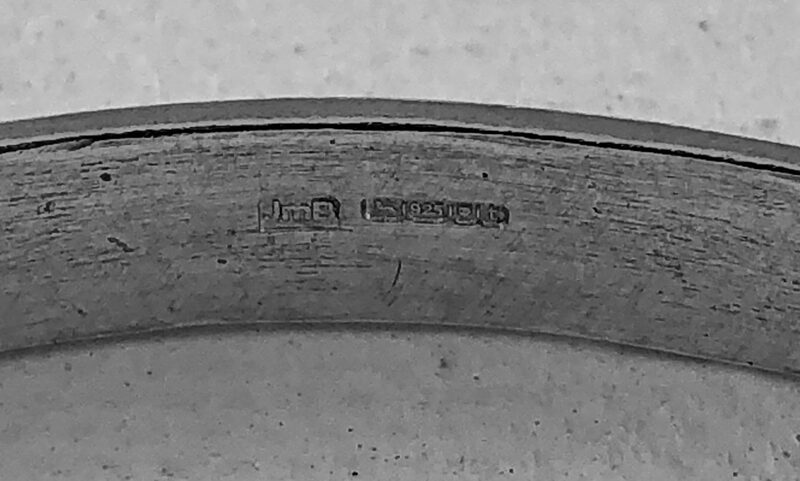 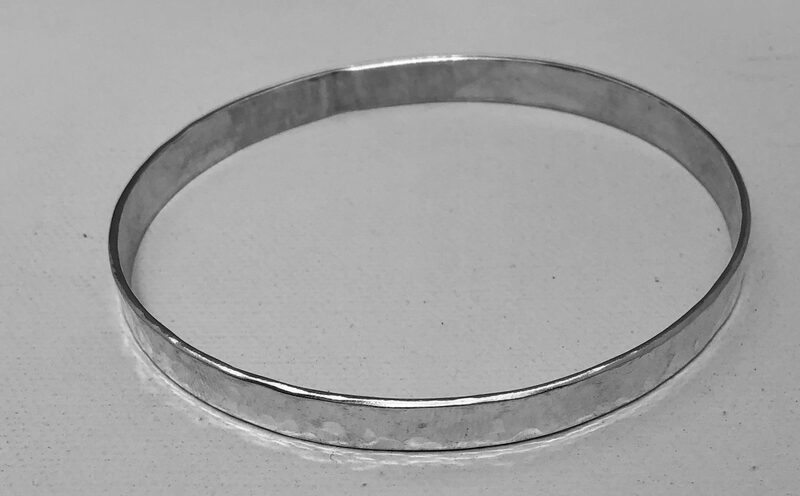 The bangle is hallmarked. 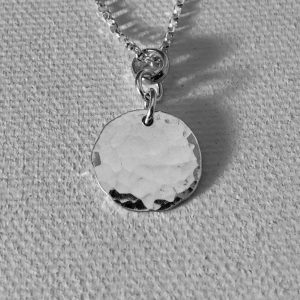 This piece is made to order and can take up to two weeks to make, hallmark and ship/post. 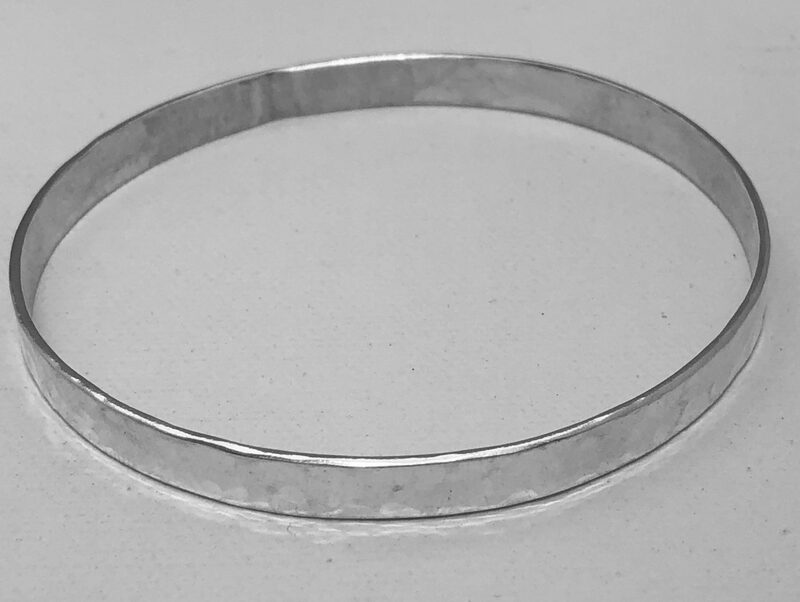 Not sure what size bangle you need? 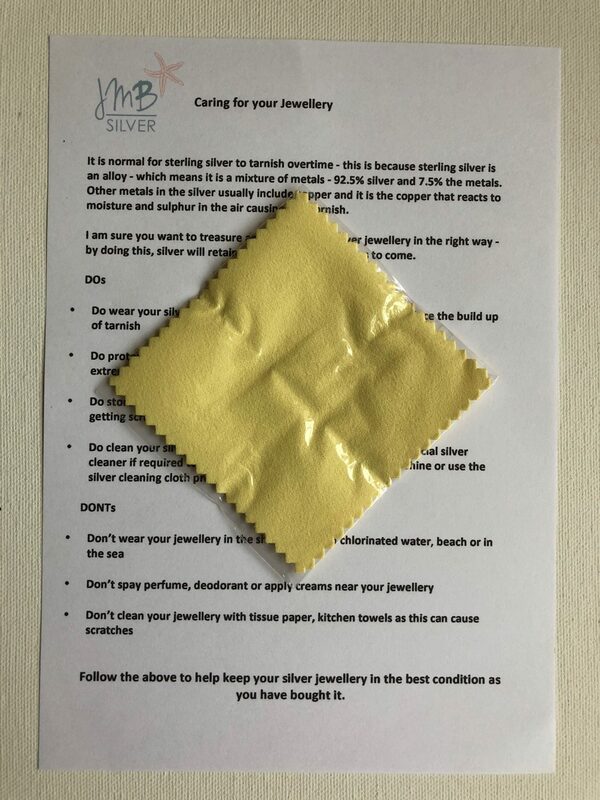 Read the FAQ.